Want proven lessons on leadership? 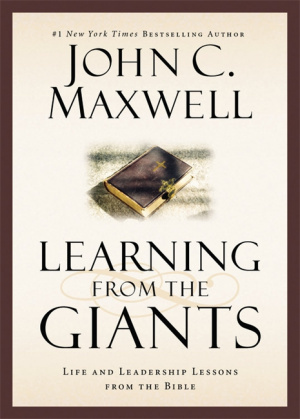 In Learning From Giants, John C. Maxwell asks: If you could spend a few minutes with the giants of faith in the Old Testament in person, what lessons would they share with you? In this biblical and authoritative manual for leadership in life, community and church, Maxwellll draws on fifty years of studying the Bible to share the stories of Elijah, Elisha, Job, Jacob, Deborah, Isaiah, Jonah, Joshua and Daniel. These people fought and won epic battles, served kings, and endured great hardships for God to come out on the other side transformed through His grace. Through these extraordinary leaders called by God to take the lead, Maxwell explores timeless lessons that you can learn and put into practice about leadership, yourself, and your relationship with God. 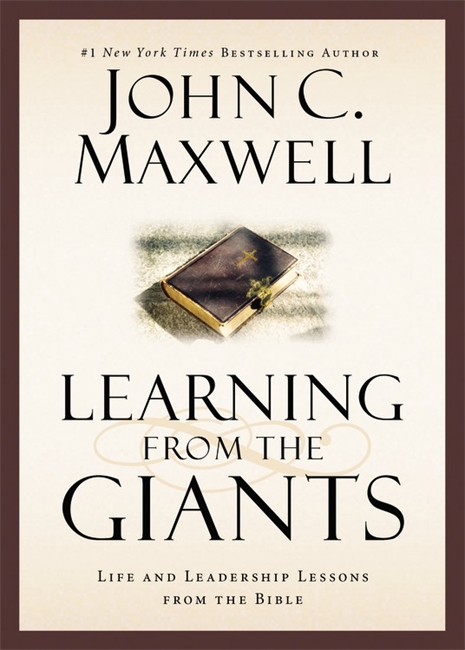 Learning from the Giants by John C. Maxwell was published by Time Warner Trade Publishing in November 2014 and is our 1033rd best seller. The ISBN for Learning from the Giants is 9781473608771. Be the first to review Learning from the Giants! Got a question? No problem! Just click here to ask us about Learning from the Giants.